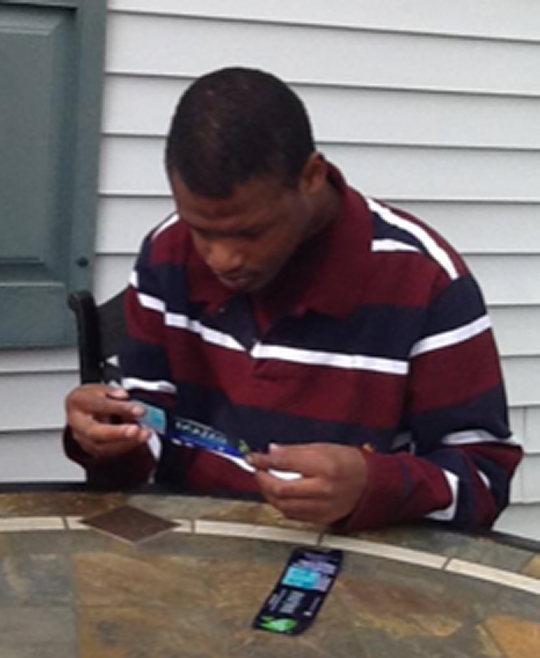 Nigel Thompson Sears, age 26, of Somerset, passed from this life on Thursday, March 29, 2018 at his residence. He was born on May 12, 1991 in Brooklyn, New York. He is the adopted son of Bro. Stanley Ray Sears and Charlotte Wells Sears. Nigel graduated from the Pulaski County School Special Education Class. Nigel enjoyed camping, outdoor, working with plastic, wood and paper as well as traveling and spending time with his family. He was of the Protestant Faith and attended Wesley’s Chapel Church with his family. He was an independent young man that enjoyed life, music and praising the Lord. He will be missed by his loving family and friends. He is preceded in death by a niece Cheryl Lynn Burdine and great nieces; Cate Gregory and great nephew; Cade Gregory, paternal grandparents; Ralph and Sylvia Sears and maternal grandparents; Henry and Estelle Wells. He leaves behind to cherish his memory; his loving and caring parents; Bro. Stanley and Charlotte Wells Sears of Somerset, sisters; Jeanetta Sears (Greg) Burdine of Pine Knot and Rhonda Kay Sears of Somerset, nieces; Jackie (Abe) Gregory, Jenny (Ashley) Mullins, and Rachel Burdine, Nephews; Matthew (Tiffany) Burdine, Jordan Burdine, Gerald Burdine (Kat) Gruinn, Donald Lee Burdine, Daniel Burdine and Thomas Burdine, Great niece; Cori Gregory, Great nephews; Cole Gregory and Colton Burdine and “fur baby nieces”; Lovie, Lucy, Sylvia and Naomi, and his biological mother; Yesenia Thompson of New York and Maternal Grandmother; Julia Thompson of Killeen, Texas along with a host of other relatives and friends. Visitation will be from 12:00 p.m. until 2:00 p.m. Saturday, April 7, 2018 in the Chapel of Southern Oaks Funeral Home. The Funeral Service will be at 2:00 p.m. in the Funeral Home Chapel with Bro. Stanley Sears officiating. Interment will be Monday, April 9, 2018 the Mill Springs National Cemetery, Nancy, Kentucky.  Southern Oaks Funeral Home is entrusted with the arrangements for Mr. Nigel Thompson Sears.